It’s Great For Kids of all Sizes. We have your family covered with the most trustworthy water bottles on the market from preschool to all their sporting events. Consider using the 14 oz Bubi bottle and the specially designed flip cap. These bottles make it hands-free and leak resistant. 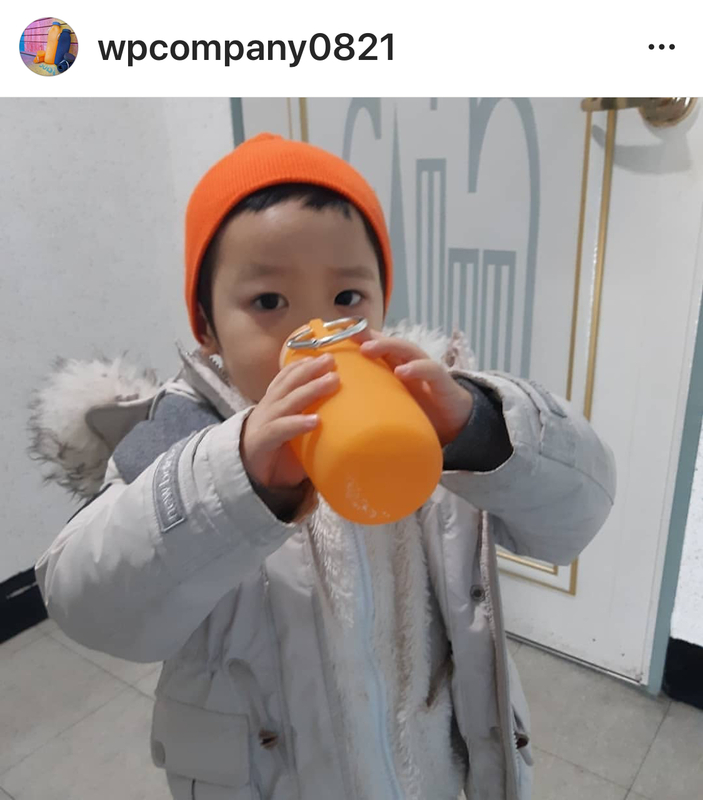 With the flip cap, the Bubi bottle is a simple way to transition your children. 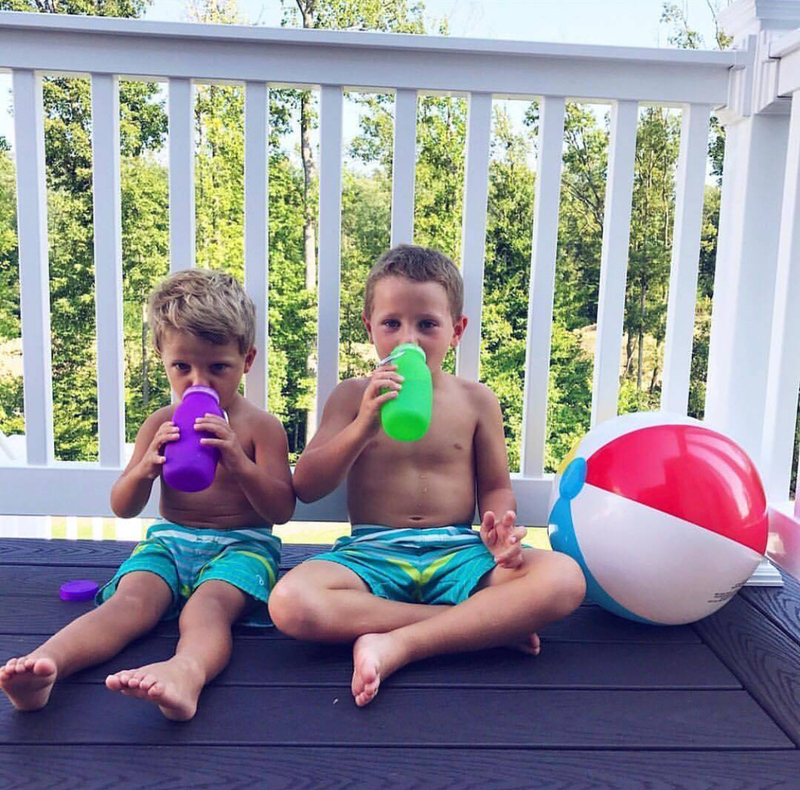 As your child develops, the Bubi bottle is the go-to bottle, from preschool through high school sporting events. 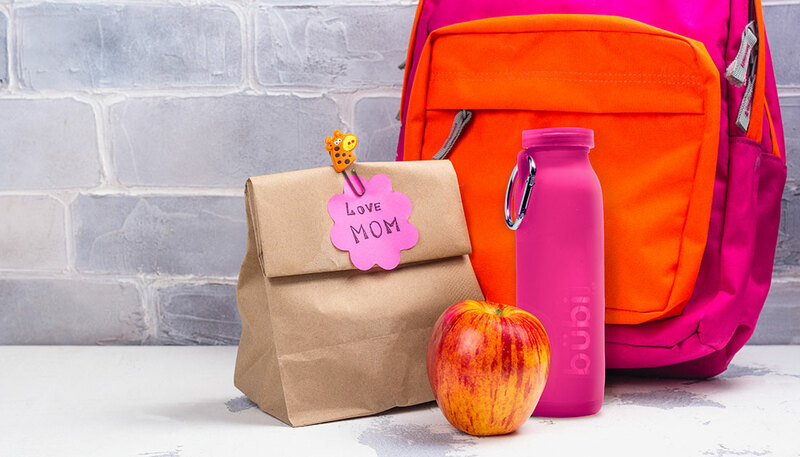 Just fill the Bubi bottle with water or your child’s favorite beverage, freeze it, and place it in the lunch bag. Besides, the Bubi bottle will keep the food cold and provide hydration. Accordingly, your child can drink the water as the ice melts, staying hydrated. Roll it up, toss it in your bag. It also works just like an ice pack and at 4.5 oz, is much lighter and takes up less room. which makes the Bubi bottle the trip home more convenient. Moreover, take the Bubi bottle to any of your child’s sporting event. The Bubi bottle can save you money on beverages. Just add the containers to the freezer or add ice cubes. Simply asserted, the soft silicone material is safe even if it gets tossed beside we have multiple colors to choose. Your children can have their bottles that match their favorite team’s color. Also, our Bubi bottle converts to a hot or cold compress for injuries or sore muscles while keeping them hydrated. For the most concerning moms, the Bubi bottle is simple to clean, place it in the dishwasher. Not enough, how about turning it inside out and use soap and water to clean it. No need for a bottle brush. With just a gentle soapy cleansing, you will know that your Bubi bottle is fresh. Your child will thank you and finding a way to have them eat broccoli; the bottle is healthy for them.